For the season Furla fall winter 2012 decided to bring its lines maxi & mini icon in the variations: Depending on your needs and fulfilling its commitments, the model of the heart may in fact be chosen to the extent that more is preferred. The bag is the must-have been accessory for both day and evening. With clean lines and hand-held is particularly elegant and chic. The maxi version is designed for the job, while the mini version becomes a charming, good taste and ladylike style. Furla developed the philosophy of mini-maxi bags for his cult and those who follow the trendiest lines of the season: the bag St.Germain classic, retro feel and the hand is then available in mini version in a choice of colors and materials (leather, hides, leather crocodile print, ostrich print, horse, suede). 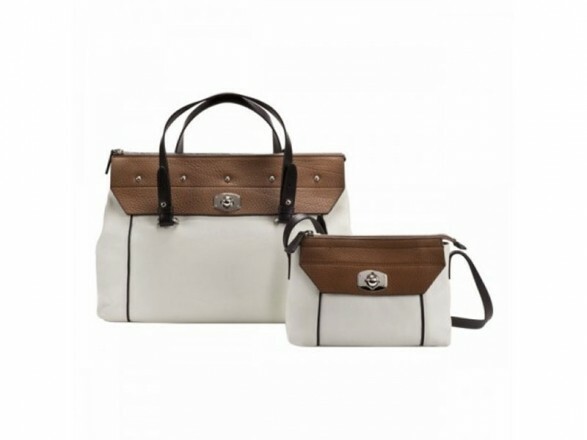 The classic Candy trunk is available in two sizes and also offers a small miniborsa shoulder.